Successful businesses use a wide variety of printed forms and documents. But managing the creation, printing and inventory of those materials can be time consuming and all too often riddled with inefficiencies, errors and unnecessary costs. Our professional online print management systems can save you time and money, and deliver the peace of mind that comes with knowing the job will be done right. 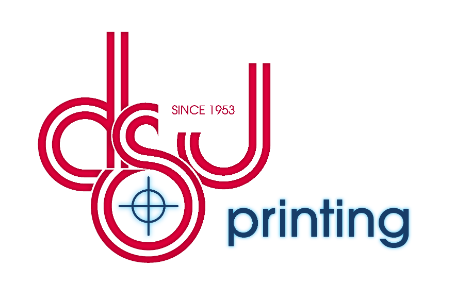 We have experience and expertise in running highly efficient print management programs. We’ll analyze your document needs, usage trends and workflows and will help you implement a program that works for you. Ask for the DSJ On Demand team. You can see our customer testimonies or view the case study. You can also learn more about DSJ On Demand here.